Any news on the 1969 UK Birmingham Town Hall tape? Also, a few pics of the items you mention would be appreciated. Yellow Shark B&W promo pics that have never seen the light of day. 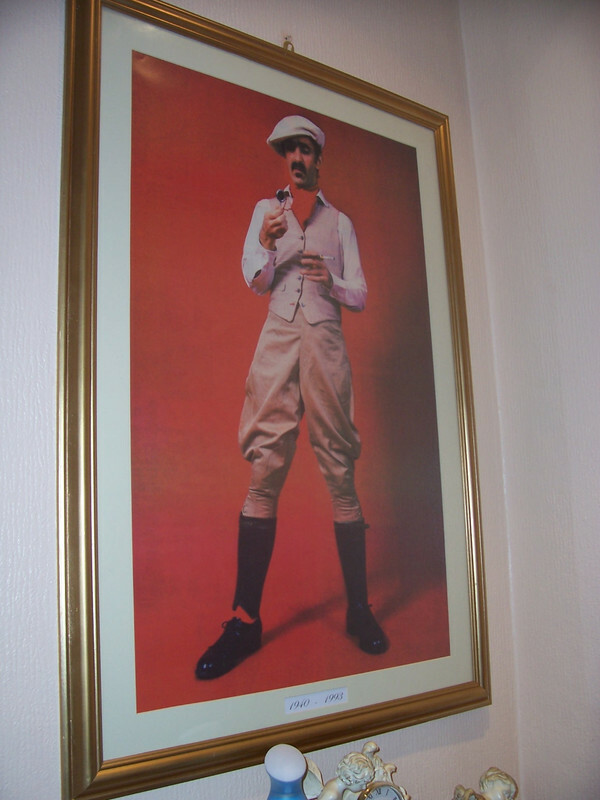 I also have a full blown Massimo Bassoli (Frank in Jodpurs) framed pic (Frank with a monacle). Any offers, anyone interested. Most Zappateers would share such finds with the group. That is, after all, how we all have such a great archive of music, articles and photos on this site. Promo pics I told you about earlier on. 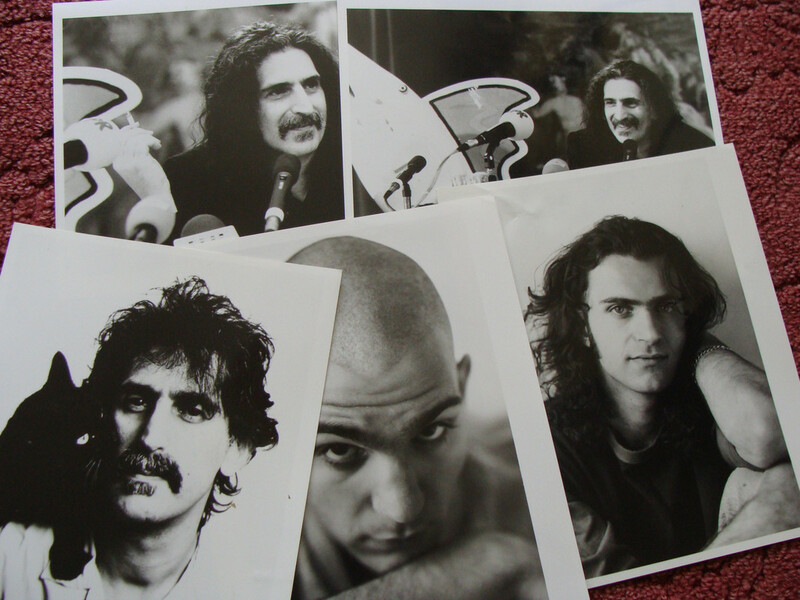 The picture of FZ with cat pre-dates YS and was already in use on BTHW in '88. (I have a signed copy on my wall). It was the cover photo of the LSO Volume 2 LP/cassette in 1987. My english is not good enough to understand exactly the exchanges and to participate but I just want to say to all of you thank you for giving me the possibility in the south west "In France" to listen history moments . It is truth that I prefer to listen FZ solos with good sounding but be sure I will listen everything you will post !